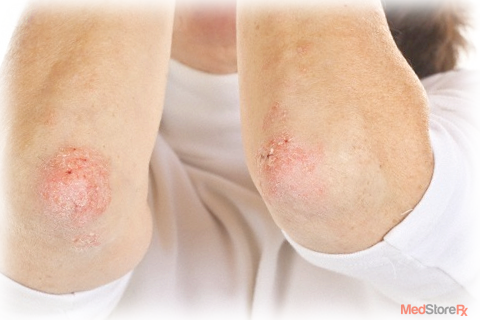 Psoriasis is a skin disease that is characterized by inflammation and scaling of the skin. The severity of the disease ranges from small patches to full coverage of body. 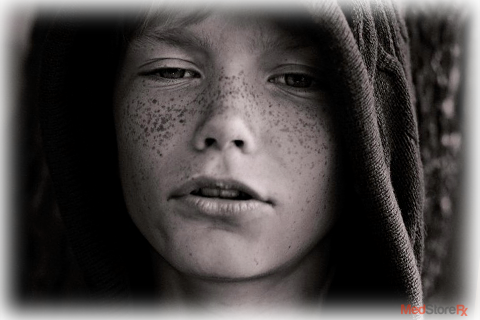 The skin becomes red, scaly and in some cases pustules may be filled which causes itchiness. Studies show that about 3% of the United States Population gets affected by this condition. This disease is not associated with certain age group; anybody can get affected by it. 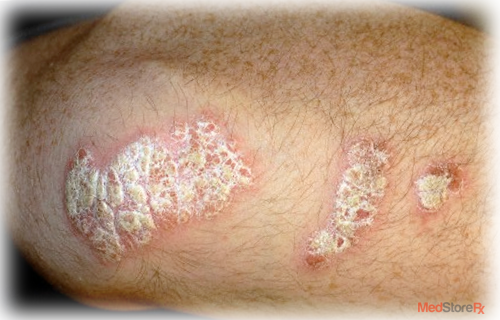 Also known as psoriasis vulgaris, this is the most common form of psoriasis that affects people. 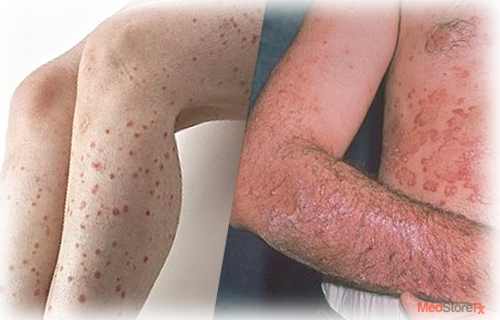 Around 90% of people suffering from psoriasis have Psoriasis vulgaris. It appears as red inflamed skin which is covered with silvery scaly skin. This mostly happens on the knees, back, elbows and scalp. 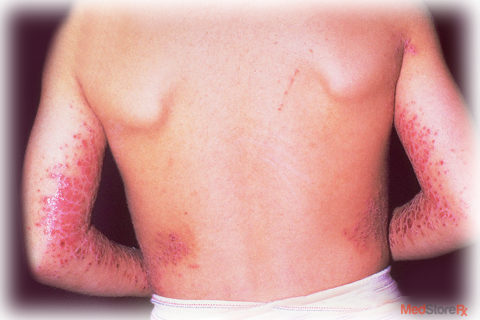 Guttate Psoriasis: This type mostly occurs in children. Guttate psoriasis may happen because of upper respiratory infection. This form of psoriasis is characterized by small drop-shaped papules on the upper arm, scalp, thighs or trunk. Inverse Psoriasis: It is also called Flexural Psoriasis. In this type scales are not formed on the skin, the lesions are smooth and shiny. It usually occurs in areas such as the armpits, under the breasts or around the genital region. This form of psoriasis usually occurs in adults. It is a serious condition and medical attention should be given immediately. 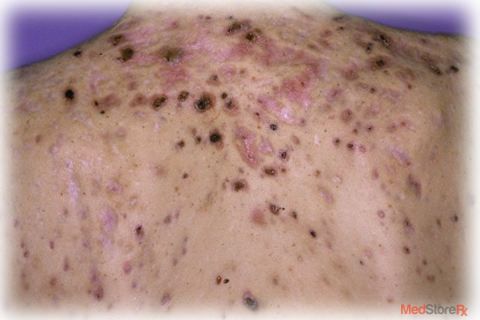 It is characterized by bumps that are filled with pus. They commonly occur on the feet and hands, but can appear on any part in the body. This type is not very common but is very serious. It affects mostly all parts of the body and causes extreme skin redness that may look like it is burnt. 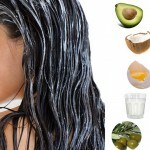 It may also cause the skin peeling or severe burning sensation, increase the heart rate or change the body temperature. You should call your physicians immediately if these symptoms appear. Apart from these main five, there are two other types of psoriasis they are Psoriatic Arthritis and Nail Psoriasis. Psoriatic Arthritis does not occur instantaneously, it takes a long time for it to happen. People who have had Psoriasis for around 10 years are susceptible to contracting Psoriatic Arthritis. 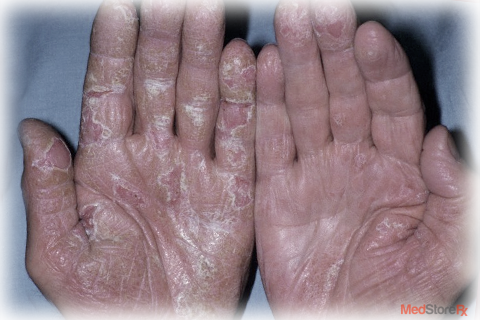 Nail Psoriasis mainly occurs in people suffering from Psoriatic Arthritis. 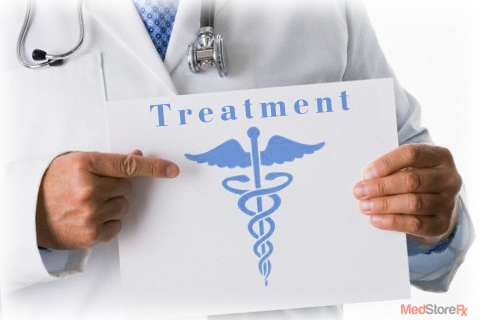 A number of treatment options are available to people who have Psoriasis. These treatments may be in the form of topical treatment, light treatment or oral treatment. Topical treatments usually contain use of topical corticosteroids, Vitamin D analogs, Retinoids (man-made form of vitamin A), gels or shampoos containing coal tar, anthralin cream or ointment, shampoos and creams containing salicylic acid (a peeling agent), bathing solutions or lubricants. Light therapy also known as phototherapy is a form of treatment in which ultraviolet light is used in the treatment. The ultraviolet light is controlled, so that the symptoms of psoriasis do not get worsen. Mostly UV light from tanning beds or lamps is used. 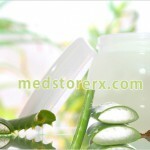 The oral treatment is the use of injection or pills for the treatment of psoriasis. Methotrexate (oral or injection), Retinoids (oral), Cyclosporine (oral) or Biologic response modifiers are mainly used oral treatment for Psoriasis. No, Psoriasis is not a contagious disease. Although people suffering Pustular Psoriasis get pus-filed bumps on their skin, these bumps are non-infectious. Even the lesions that happen on the skin are also not contagious. What should I do so that my child does not get Psoriasis? There is no medicine available that will prevent Psoriasis from happening. If you have this disease you child may also get it as it is large part also caused by genes. What type of environment is best for Psoriasis? That depends from patient to patient. Mostly extreme weather climates may be bad for the condition. Dry and cold weather mostly is said to worsen the effects of psoriasis. Ultraviolet exposure to the sun in limited amounts is quite helpful for psoriasis. Usually a sunnier environment is good for treatment of psoriasis. Can death occur from Psoriasis? Death from Psoriasis is a very rare case. 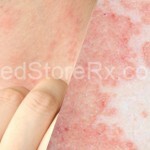 Nowadays, Psoriasis is easily diagnosed and treatment starts early on at the onset of the disease. One should not worry about death if they are getting regular treatment for the disease. 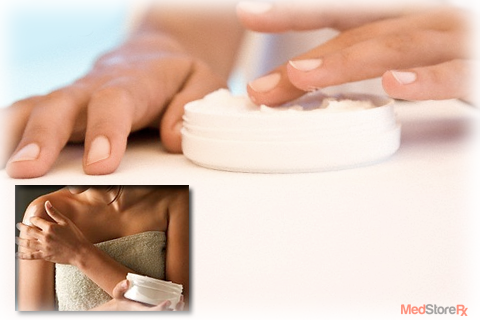 Can skin products be used when suffering from Psoriasis? It is better to consult your doctor before application of any skin products as they may contain chemicals which could worsen the condition. The best way to deal with psoriasis is to get medical aid at the earliest.